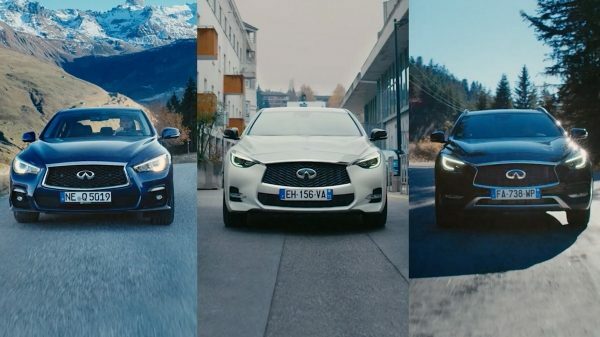 Combining the sportiness of a coupé and the empowered stance of a crossover, the Q30 breaks the mould. 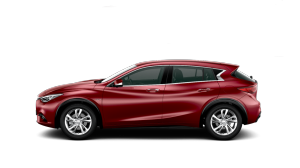 Its distinctive silhouette will turn heads while its nimble performance will ensure every trip is pure driving pleasure. 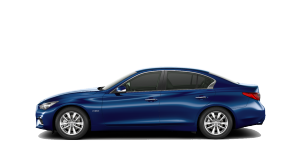 Equipped with world-first technology, the Q50 delivers an uncompromising level of power and precision. The uncompromising luxury of its interior is matched by its meticulously designed exterior. 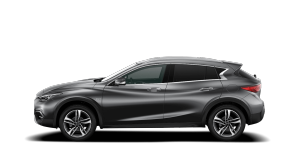 Always ready for adventure, the QX30 automatically adapts to road conditions – letting you seamlessly transition from city streets to gravel tracks. Its elevated stance and bold design mean wherever you decide to go, you’ll get there in style. 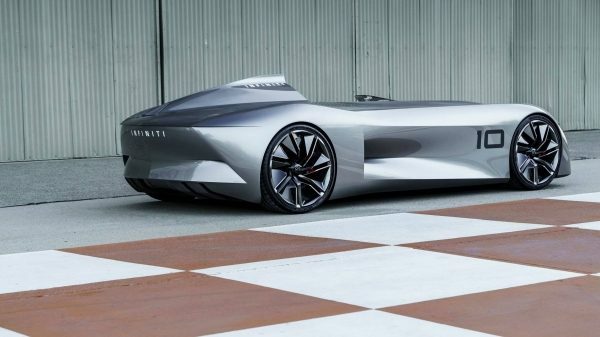 Pushing the limits of possibility and making them a reality, our concept cars consistently lead the way in automotive evolution.